The hair is the best part, wow! AAAAAAAAAAAAAAAAAAAAAAAAA!!!!!!!!!!!!!!!! 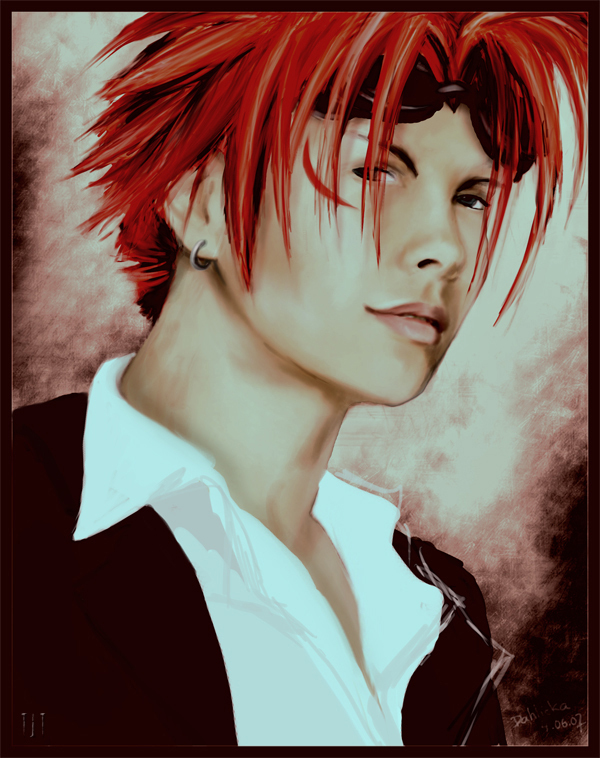 *SPAZZES OUT* RENO MY BELOVED!!! O RENO!!!!! THOU ART SO BEAUTIFUL!!!! really well done. Awesome job on the hair. And I love the facial expression.